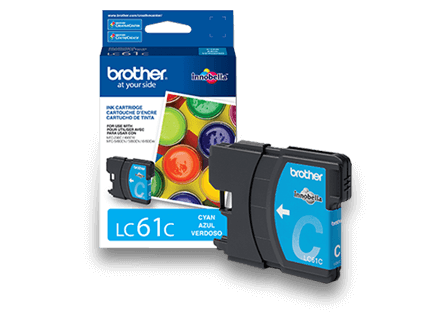 The Brother MFC-L8850CDW is a dependable color laser All-in-One designed for small workgroups in small to medium-sized businesses. It quickly prints at up to 32ppm in color and black and helps reduce costs with paper-saving automatic duplex (two-sided) printing and high-yield replacement toner cartridges‡. 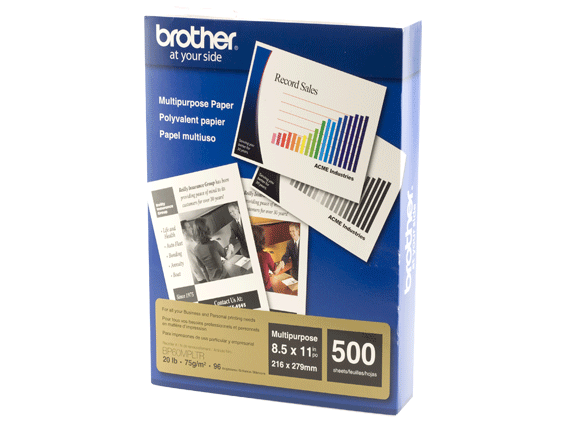 Its 300-sheet paper capacity can be expanded to 800 sheets with an optional add-on tray‡. This All-in-One is great for producing high-impact color business prints and copies, plus offers faxing, advanced scanning capabilities including single-pass duplex scanning, and built-in wireless and wired networking. Easily navigate menus and access popular cloud services‡ via the 4.85" color Touchscreen display. Plus, the MFC-L8850CDW supports printing from and scanning to mobile devices‡. High-quality color printing. With print speeds up to 32ppm in both color and black, you no longer have to wait for high-impact business documents. Flexible paper handling. 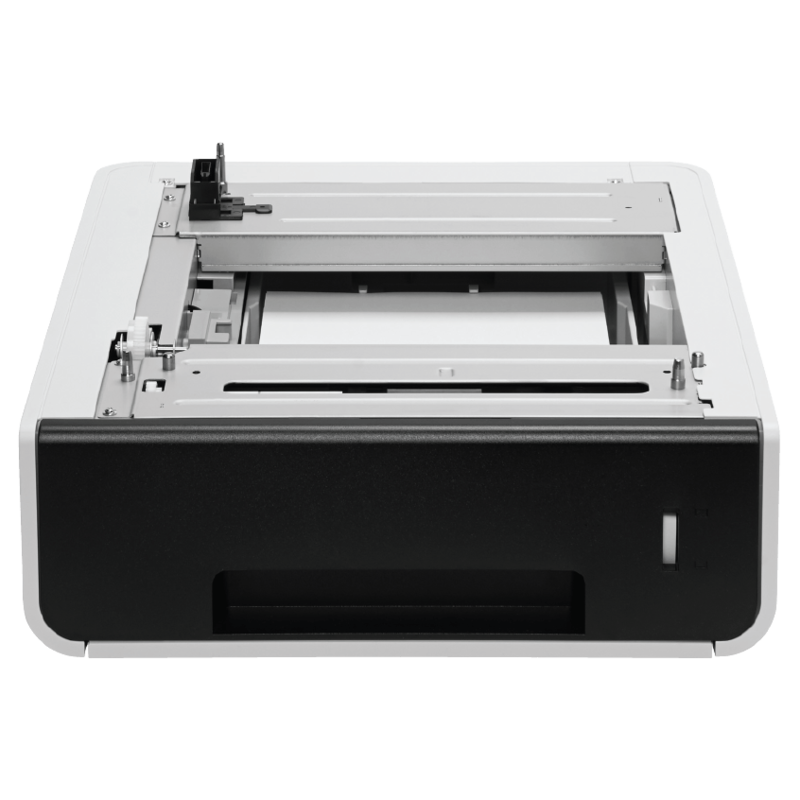 The MFC-L8850CDW features a 250-sheet capacity tray that is adjustable for letter or legal-size paper, plus a 50-sheet capacity multi-purpose tray. An optional 500-sheet capacity paper tray‡ is available for additional capacity. Advanced scanning capabilities. Supports a variety of "scan to" functions including: E-mail, file, image, OCR, FTP, SSH Server (SFTP), Microsoft® SharePoint®, USB, Network Folder (CIFS) and E-mail Server‡. Advanced scanning features including base color (background) removal, ID Scan‡ continuous scanning‡ and blank page skip‡ help ensure your scans come out right the first time. 50-page capacity auto document feeder. Convenient for copying, scanning or faxing multi-page documents (up to legal size). Advanced security features. 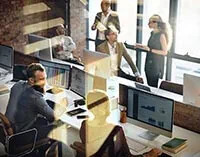 Provides a wide-range of security features including: secure print, Secure Function Lock, SSL, Enterprise Security (802.1x), and network user authentication and corporate email address lookup via Active Directory® (using LDAP). 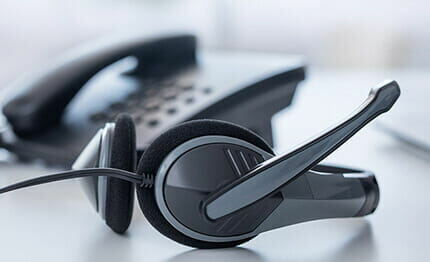 Outstanding customer support. 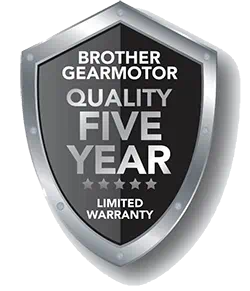 The Brother MFC-L8850CDW offers a 1 year limited warranty with free phone support for the life of your product. 26.0" x 24.6" x 27.5"
"In-box" Consumables/Yield‡ Approximate toner cartridge yield in accordance with ISO/IEC 19798 (letter/A4). Drum yield is approx., and may vary by type of use. For more information see www.brother.com/pageyield.